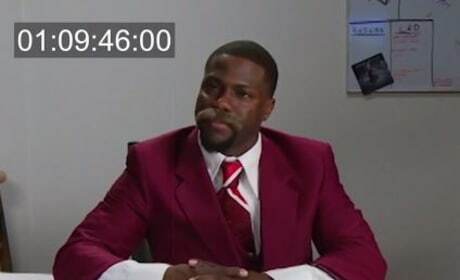 Kevin Hart Auditioned for Anchorman & Will Ferrell Wanted Ride Along? Don't miss the audition tapes of Will Ferrell trying out for roles that went to Kevin Hart, like in Ride Along. Then, don't miss Hart as he auditions for some of Ferrell's parts, like in Anchorman. Insidious Chapter 3 has unveiled its teaser trailer to get us all sorts of spooked and ready for the final trailer debut tomorrow. Also, check out the new Insidious Chapter 3 poster. Beauty and the Beast Live Action Gets a Release Date: What Is It? 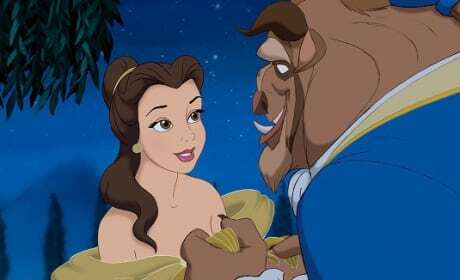 Beauty and the Beast has secured a release date for the live action version of the Disney animated classic. They've also scored two huge actors with the casting of Emma Thompson and Kevin Kline. 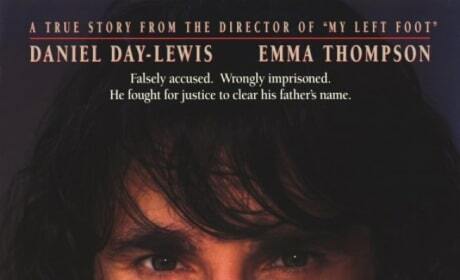 15 Irish Movies To Get Your Green On for St. Patrick’s Day! St. Patrick's Day is upon us, and what better time to check out some Irish movies? Here are our 15 best Irish movies. Avengers Age of Ultron: Ultron Character Poster Scares Us! James Spader's Ultron gets the poster treatment. 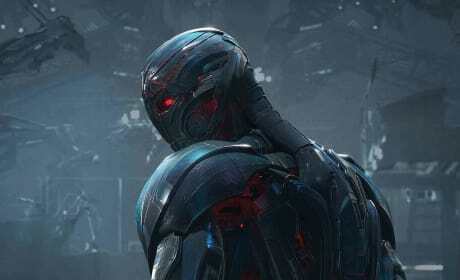 Ultron is our titular villain in Avengers: Age of Ultron. Furious 7 International Trailer: One Last Ride! 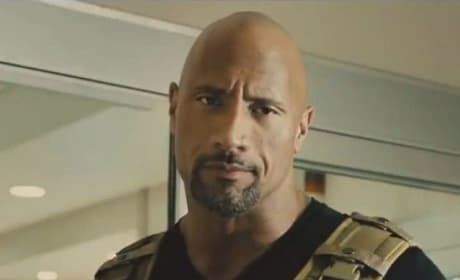 Furious 7 has released the most jaw-dropping of all its trailers. The international Furious 7 trailer pushes the envelope. 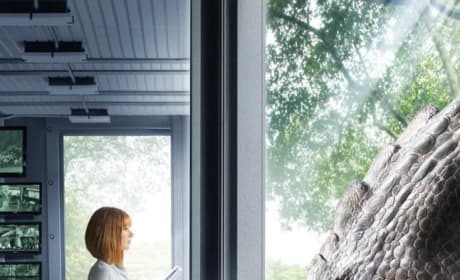 Jurassic World: Meet Chris Pratt’s Raptor Squad! Jurassic World has released a photo of our favorite dinos from the Jurassic Park world, the Raptors! Yup, these are the guys who Chris Pratt's character trained! Pixels Teaser Trailer: Classic Video Games Invade Earth! 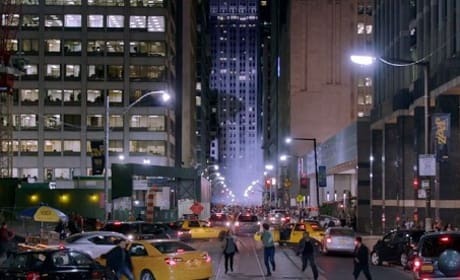 The teaser trailer for Pixels is here! Adam Sandler and Josh Gad star as classic video game experts who are enlisted to save earth from alien invaders. 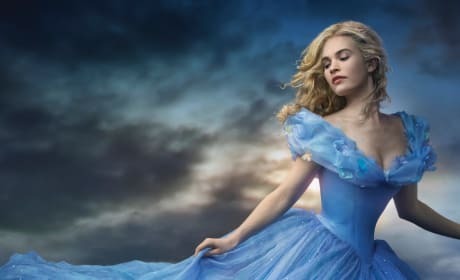 Cinderella proved to be magical and won the box office. The Disney live action version of the animated classic banked $70 million. Some amazing new stills from Mad Max: Fury Road have arrived online. Tom Hardy looks to be killing it as Mad Max. 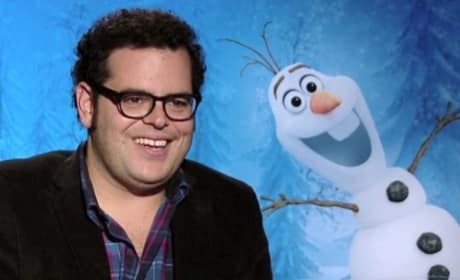 Beauty and the Beast: Frozen's Josh Gad Cast as Lefou! Josh Gad has been added to the cast of Beauty and the Beast. Gad joins Emma Watson as Belle and Dan Stevens as the Beast. It's a magical weekend movie preview for this second weekend in March. 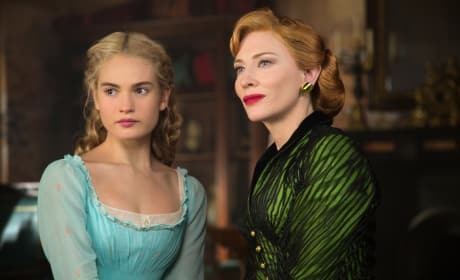 Cinderella is coming to life from Disney and Kenneth Branagh.